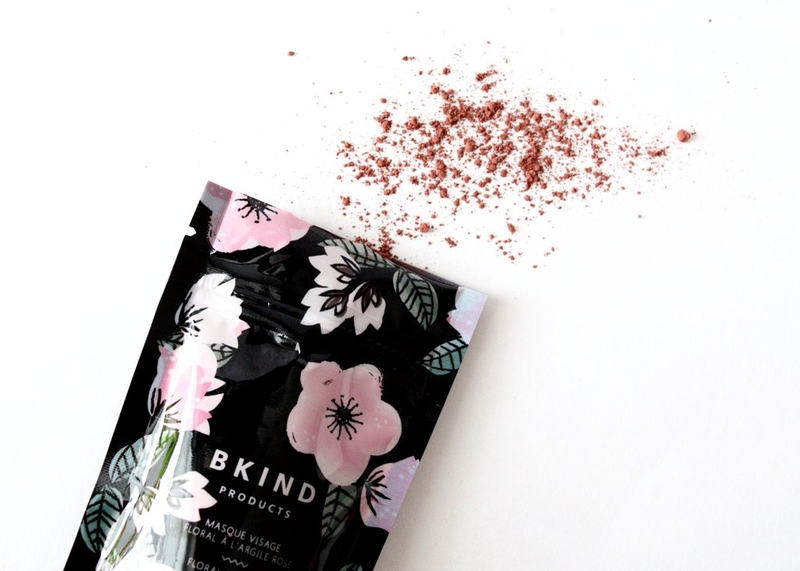 BKIND was founded in Montreal in 2014 by Marilyne Bouchard, recipient of a Bachelor and a Master’s Degree in Microbiology, Marilyne used to prepare her own skincare recipes for family and friends and decided to venture into launching her own line of high quality products. 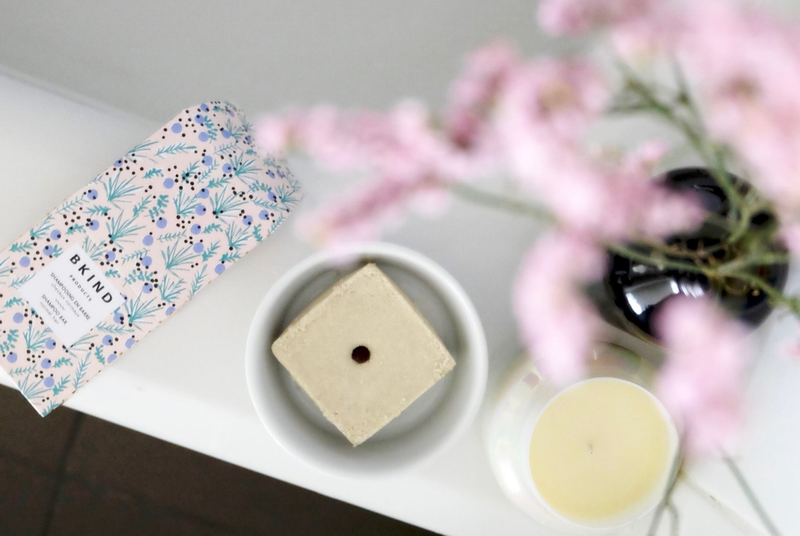 BKIND makes sure to only use natural and beneficial ingredients, this handmade line offers a wide range of natural, vegan skin-care products that are cruelty free. At BKIND, they believe in respecting our bodies, the environment and animal welfare. As such, their products do not contain chemicals or toxic ingredients, all packaging is recyclable. 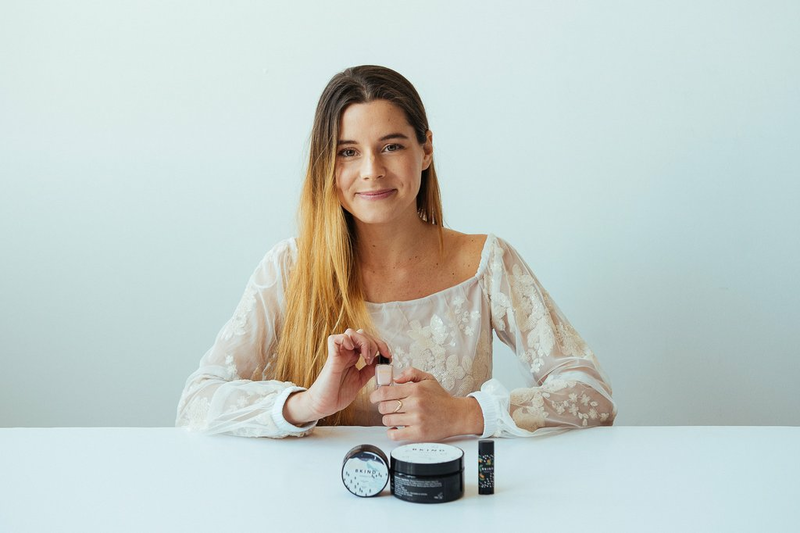 BKIND is the result of a passionate founder, mindful of the importance of well formulated skincare; that's why when allTRUEist met with Marilyne, we knew right away that we had to bring her on board. Her passion, ethics and high standards checked off many items on our list.